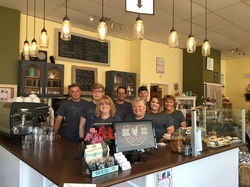 “At The Rustic Rooster we want to create a sense of community and in order for us to do so we need to have an exceptional Team who is committed to the same level of quality and perfection that we have created and our customers have come to expect! Team members should be very passionate about everything they do! 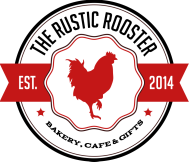 We at The Rustic Rooster expect nothing but the best from our Team Members and that’s why we are committed to helping you succeed. We know that here at The Rustic Rooster, it can get a little chaotic and overwhelming from time to time, and that’s why we need someone who is calm and level headed but no matter what the situation, this person will rise above and lead the team!" ​ your availability in the text. Or drop your resume off in store and fill out an application! We look forward to working with you!